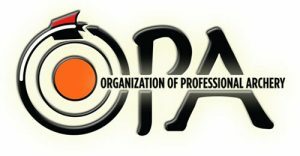 The OPA or Organization of Professional Archery is the newest competitive archery organization on the archery scene. 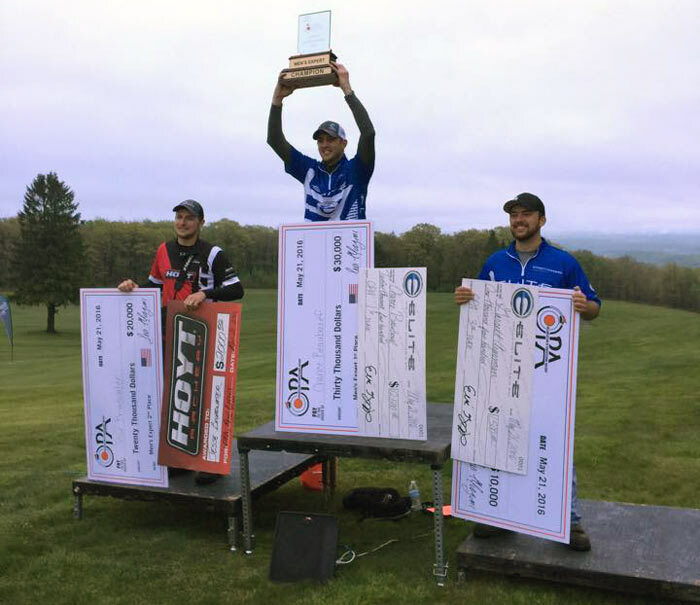 The OPA’s goal is to offer an equivalent to a “Super Bowl” in the outdoor archery world. Spearheaded by Levi Morgan, the OPA had its first OPA Summit Invitational in May of 2016. The tournament was success! What kind of shoot is the OPA Summit Invitational? 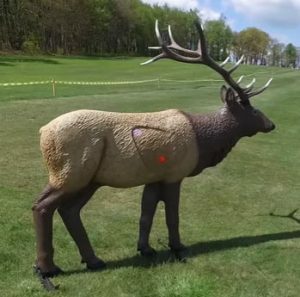 40 total 3D targets are shot; 20 on day 1 and 20 on day 2. Archers shoot 1 arrow at each target. Potential scores on each 3D animal are 14, 12, 10, 8, 5, and 0 points. 14 is an existing ring on the 3D target and is colored pink. 12 is an existing ring on the 3D target and is colored orange. Shooter must call if he or she is shooting for the 14 ring (pink). When a 14 is called, the shooter cannot score a 10 or 12. All arrows must remain in the target until they are scored. There is a maximum of 560 points. After the initial 40 targets, the top 5 archers will have a shootoff. The top 5 archers previous 40 target score carries into the shoot-off. 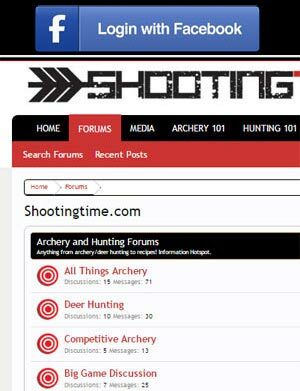 Participants/shooters are either invite only for the expert classes or first come first serve for all the other classes. 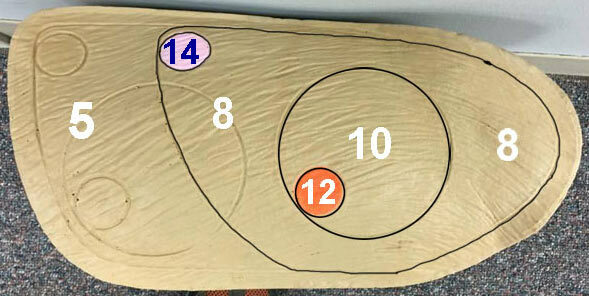 At the targets, the first shooter has 2 minutes to shoot. Every archer in the group after the first shooter has 1 minute to shoot. Lighted nocks may be used as long as they turn off before the next shooter shoots. No devices that relieve the archer of the bow’s weight may be used. Each shooter is allowed one “breakdown” per tournament. They are allowed to resolve the equipment problem and then can return to their group. Their missed targets will have to be shot at the end of the day with their group present. 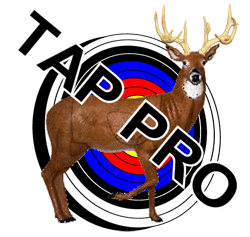 Get updates on new posts on the latest equipment reviews, archery tips, hunting tips and more!